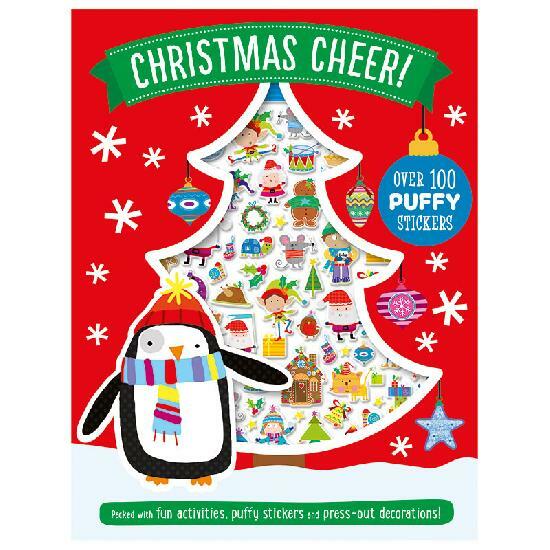 This fun activity book is packed with colouring and doodling activities, awesome card press-outs and a sheet of 3-D (puffy) stickers! 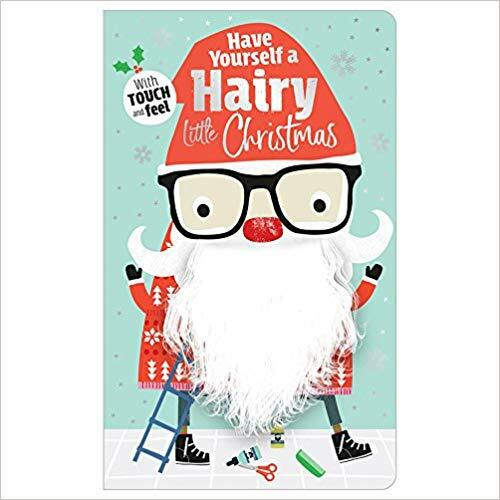 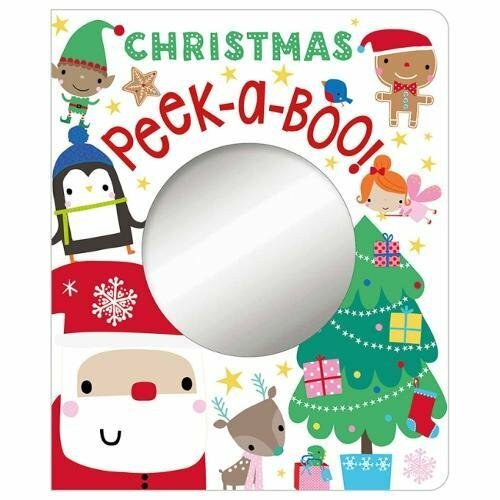 At the back of this fun-filled activity book there are ten sheets of press-outs featuring gift tags, door hangers, decorations and Christmas cards to colour and decorate. 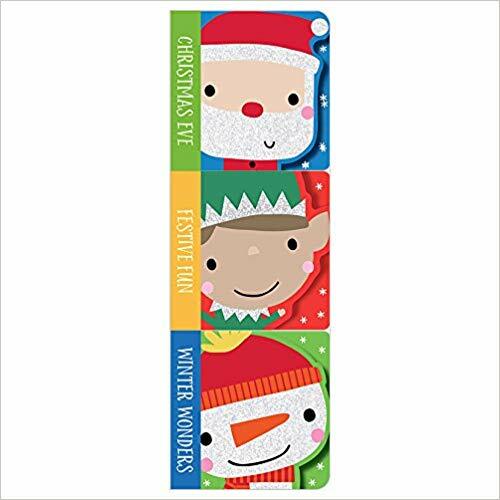 There are also over 100 puffy stickers for children to use in the book or wherever they want.